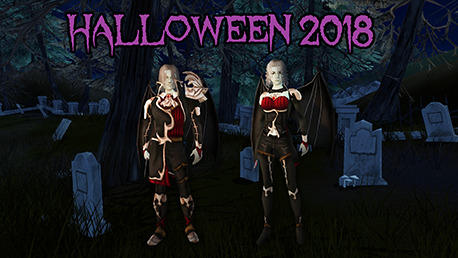 It is Halloween and this time, Vampire have come to pester us! Also, a 25% more for your Ximerin purchases! The Ximerin promo and event end next Sunday 4th at 11:59PM GMT.